Genealogy Exchange & Surname Registry large list of surname searches. publication title, author, publication date, youn name and your e-mail address. The Cape Girardeau County Genealogical Society (CGCGS) was formed in 1970, a non-profit organization. Its primary purpose is education in the field of genealogy. The society also studies, preserves, and publishes original records from the Cape Girardeau County area. Click here to hear "On This Date in Missouri History"
Searching for Ships and Passengers Website! 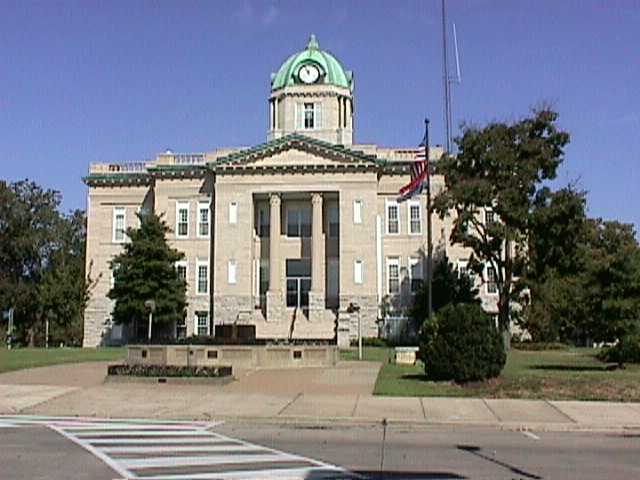 the county seat is Jackson. (Includes several states with MO being one of them. Has a listing for Cape Girardeau County). (Worldwide) Good for locating recent obituaries. CPRoots.com - Genealogy Resource Center. They have a very nice place for your to post transcripts of documents you have found on your ancestors for others to have available to them. They have a search page with search engines of all the major genealogical sites. Will translate Russian, English, French and German. Missouri Archives Project List ! Missouri Tombstone Transcription Project ! It is .50 a page for microfilm and a dime for photocopies. They have a book listing what they have for what counties. If you make a request, enclose a SASE, and a check marked vouchers. If they have the record you want they will send it to you and give you change in vouchers. Military Records are free, as long as they are for your ancestor. This was a list of what they have on microfilm for the counties...They also have the indexes to the Federal Census for Missouri, and census records, which I find helpful, if I just have a family or two in a county, I don't have to order the film. They have more records than just what is on this list, They are very helpful. Just ask if you don't see something. My only advice is, wait a week after the first request before sending the second , because they won't do two at a time. Round trip varies between one week and three weeks. and help make this site a sucess! ....In April, 1996, a group of genealogists organized the Missouri comprehensive Genealogy Database. The idea was to provide a single entry point for all counties in Missouri, where collected databases would be stored. In addition, the databases would be indexed and cross-linked, so that even if an individual were found in more than one county, they could be located in the index.